Come to the potluck to celebrate one of HZC's original founders! Glen will be moving to Santa Fe with his wife Kathy -- but returning to Houston several times each year. 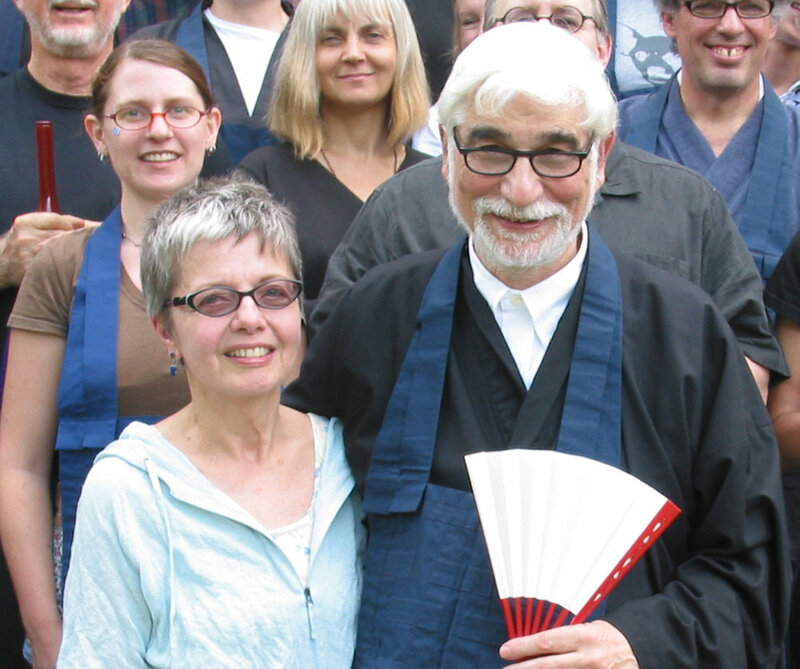 Kogen (Untamed Source) Glen Duval is a source of kindness, wisdom, and compassion for everyone who steps in the door of Zen Center. Come and celebrate with stories, refreshments, and music!